The Irish Whiskey Experience has been developed by whiskey lovers as a first class destination for whiskey enthusiasts and novices alike. 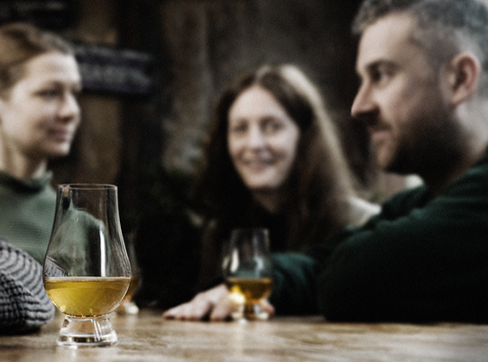 It is a sensory and interactive experience that guides visitors through the history of Irish Whiskey, the distilling process and a comparative tasting of delicious Irish whiskeys. There are numerous masterclasses to choose from, to suit all occasions and palates. Owner, Ally Alpine has almost 30 years experience in the drinks and whiskey trade and is considered an innovative industry leader. In 2003, he opened the Celtic Whiskey Shop & Wines on the Green on Dublin’s Dawson street. Over the passed 13 years the store has become Ireland’s leading whiskey and craft spirit retailer and is recognised both nationally and internationally as a mecca for Irish and international whisk(e)y lovers. So much so that in 2013, it was awarded with the prestigous accolade of “Icons of Whisky International Whisky Retailer of the Year” by Whisky Magazine. The store also boasts an impressive wine selection, importing wines directly from many of the world’s best producers. This has made it possible to source excellent barrels for maturation of it’s own range of independent bottlings, ‘Celtic Cask’. This range sources top quality whiskeys from a variety of Irish distilleries, and then finishes them in a unique manor – such as in ex-Madeira, Vin Santo and Red Burgundy barrels, to name but a few. These releases have been a phenominal success, and Celtic Cask is the reigning “Best Non-Scottish Independent Bottler of the Year” voted by the Independent Bottler’s Chalenge in both 2014 and 2015. The shop has now released 14 different Celtic Cask bottlings, and plans for many more superb releases into the future. In 2013, the store establised the Irish Whiskey Awards which celebrates the best that the ever-expanding Irish whiskey industry has to offer. These awards are completely independent, with a blind-taste judging of all entrants by members of the Celtic Whiskey Club & Irish Whiskey Society. These awards take place in October, and are held at a different distillery each year. The store is also responsible for Whiskey Live Dublin, Ireland’s premier whiskey tasting event. 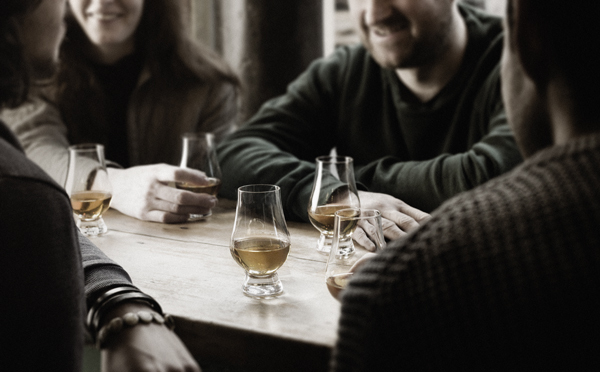 As a result of these successful ventures, the Irish Whiskey Experience has managed to establish stellar relationships with all Irish Whiskey producers and distillers, whilst remaining completely independent of any other whiskey brand or company. This includes the industry’s leading players such as Irish Distillers, Kilbeggan Distilling Company, Bushmills and The Teeling Whiskey Company. 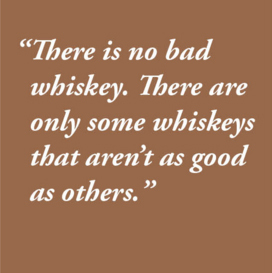 Irish Whiskey Experience is also endorsed by the Irish Whiskey Assiciation.